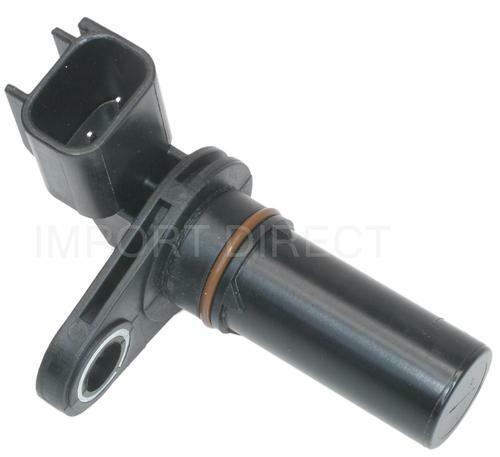 As you'd expect, Oxygen Sensor is a commonly used part. It's been used by YourMechanic in thousands of appointments. On average, these jobs have been completed with a rating of 4.7 out of 5. This part is required for one service: Oxygen Sensor Replacement. There are 1 different types of Oxygen Sensors - Rear/Lower/Downstream. With each new model year, manufacturers are adding more oxygen sensors to better manage engine operation. Some high performance engines have an oxygen sensor for each cylinder as well as one for the rear of each catalytic convertor. The sensors are located either underneath the hood or underneath the car. 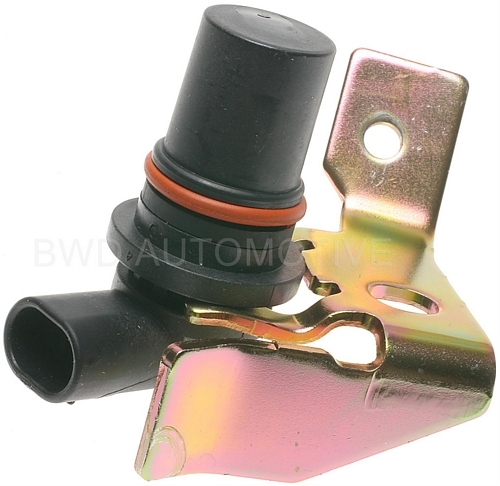 The oxygen sensors are connected (screwed) to the exhaust pipe, either in front or back of the catalytic converter. The front (upstream) sensors measure the amount of oxygen in the exhaust system. The purpose of the front oxygen sensor(s) is to measure how rich or lean the gases are as the gases exit the combustion chamber. Depending upon whether the exhaust gas is lean (high in oxygen content) or rich (low in oxygen content), the amount of fuel entering the engine is adjusted by the engine management computer to try and maintain an ideal mixture that produces the lowest emissions output from the catalytic convertor. Rear (downstream) sensors are located behind the catalytic converter. The purpose of the rear oxygen sensor(s) is to monitor the oxygen content of the exhaust gases leaving the catalytic convertor. If one or more of the oxygen sensors are faulty, your car may not pass the emissions test. If you drive your car with a faulty oxygen sensor, you may get poor gas mileage and it can damage the catalytic converter. He arrived at 3 pm sharp, very prompt. He completed the work in 20 mins as estimated. Explained to me what the issue with the sensor was before fixing it and showed the computer readings after fixing it to show the improvement. He is a Genius, totally would trust this mechanic. Very professional and extremely quick!!! He was great! very helpful and honest. Ben was very professional, polite and quick while fixing my vehicle. I would recommend him to anyone.